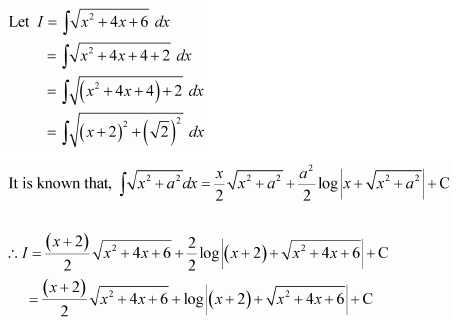 Get Free NCERT Solutions for Class 12 Maths Chapter 7 Integers Ex 7.7 PDF. 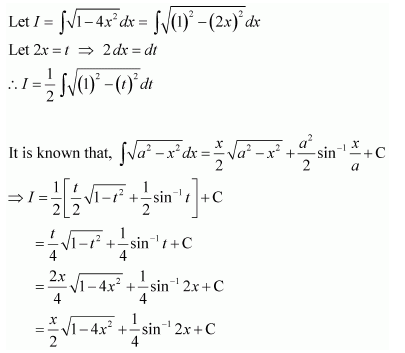 Integration Class 12 Maths NCERT Solutions are extremely helpful while doing your homework. 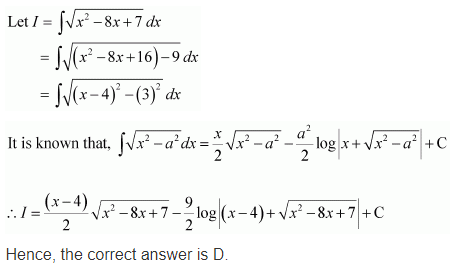 Exercise 7.7 Class 12 Maths NCERT Solutions were prepared by Experienced LearnCBSE.in Teachers. 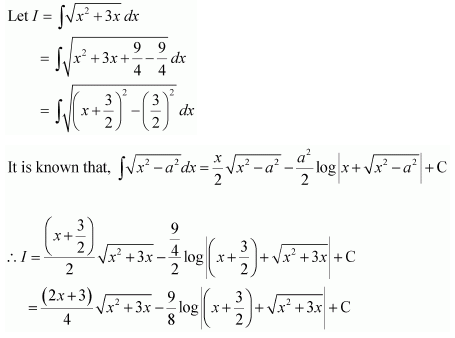 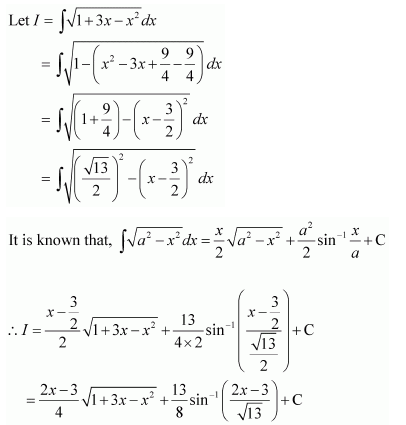 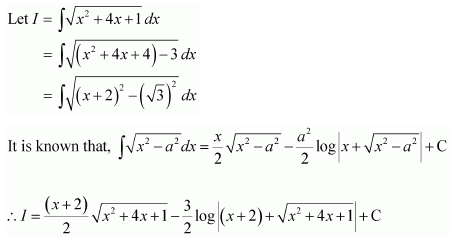 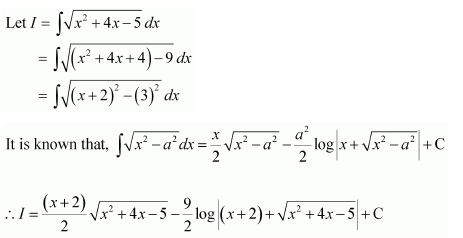 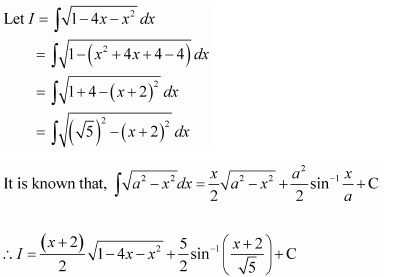 Detailed answers of all the questions in Chapter 7 Maths Class 12 Integrals Exercise 7.7 provided in NCERT Textbook.